After a busy Easter and my Daughters 13th Birthday I have finally had time to stamp a couple of card panels using my Altenew stash. I wanted so floral cards inspired by the recent warmer weather and blooming garden. 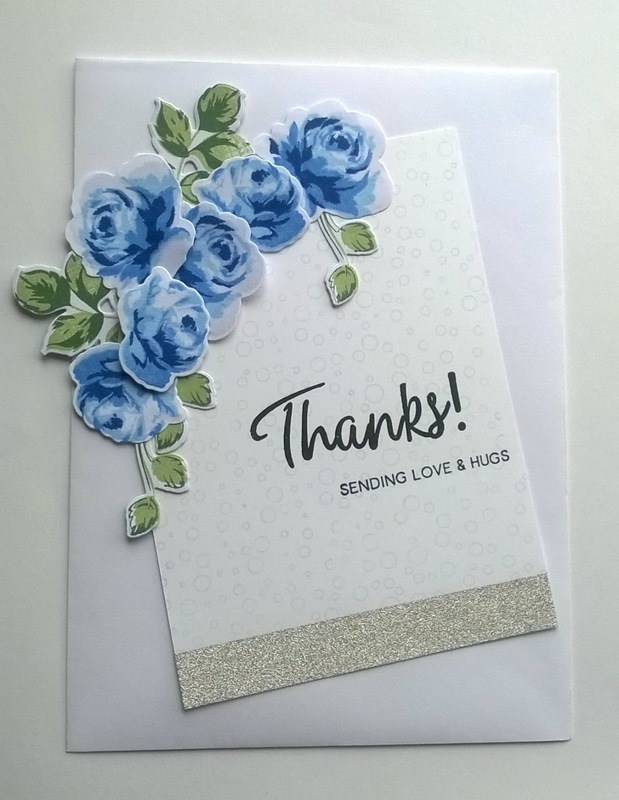 For this card I used the Vintage Rose stamp and die sets to create the floral arrangement. 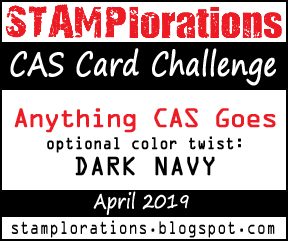 I added some background interest using the tiny bubbles stamps and then stamped my sentiment using the Adore you stamp set. I thought a little silver sparkle with the blue works well so added the washi tape to the bottom of the card front. 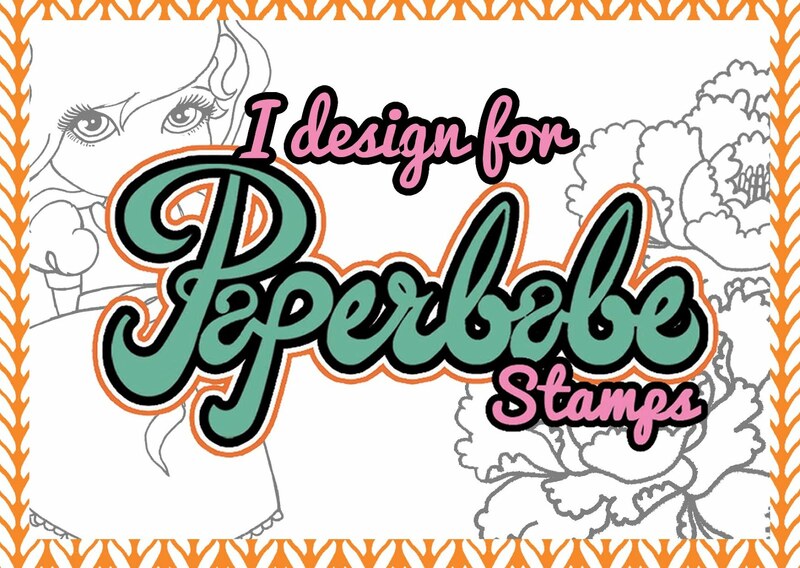 Again for this I use the Vintage Rose stamps and die set. 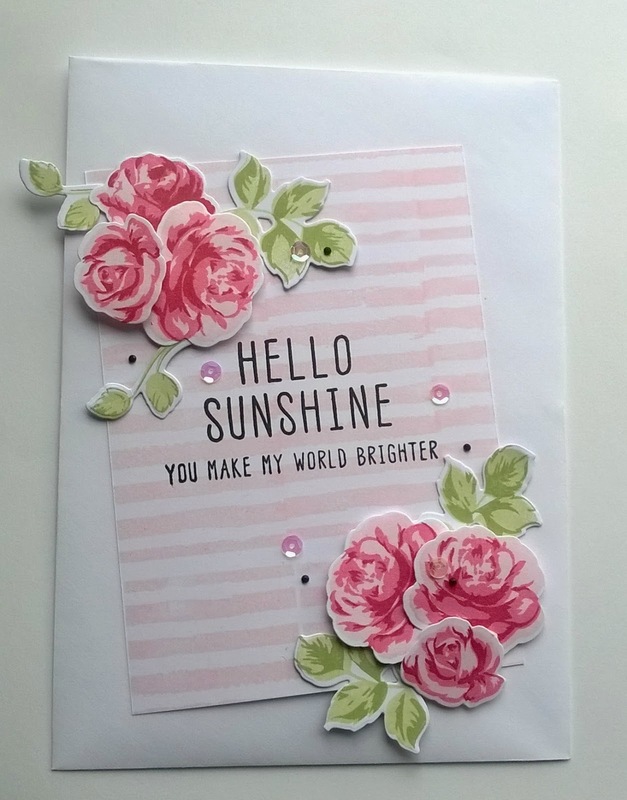 I thought a pink stripey background would look pretty so used the Handmade tags set to add the pattern. I added my sentiment from the Hello sunshine set and sprinkled a few sequins and gems for sparkle. 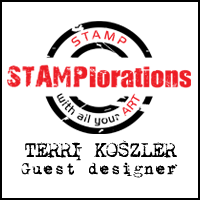 Stamping fun with For the love of stamps.